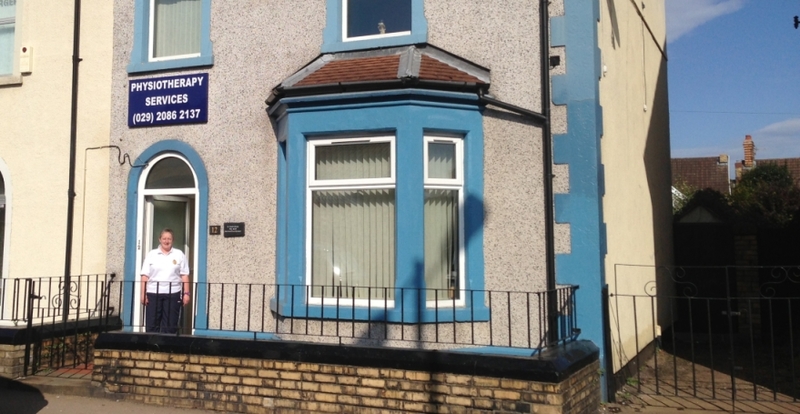 Welcome to Sandra Brown Physiotherapy Services, Caerphilly. Sandra Brown Physiotherapy Services is a friendly and professional private practice offering Chartered Physiotherapy and related service in Caerphilly and surrounding areas. Sandra Brown Physiotherapy Services was founded in 1983 and has been offering specialist physiotherapy and sports injury treatments to the people of Caerphilly and across the borough. Sandra Brown has over 30 years experience providing expert professional physiotherapy services. Sandra Brown’s professional practice meets the standards set by the Chartered Society of Physiotherapy (CSP) and the Health Professional Council (HPC).